As regulations continue to tighten since the real estate bubble burst, finding your way through the loan process has gotten, well let’s just say…complicated. 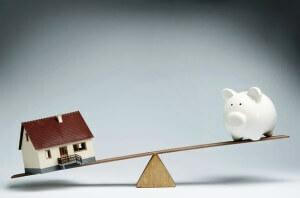 Lenders have to analyze a borrower’s ability to repay a home loan now more than ever. What does this mean for you when you begin your home loan process? The bottom line is that getting approved for a mortgage may take a bit more work on your end than you had originally thought. While much has changed, some standards remain the same, Such as the “Four C’s” of underwriting — which can be used as a good reference when wondering how your own loan will be scrutinized. Capacity is the comparison of your income to your projected debt. 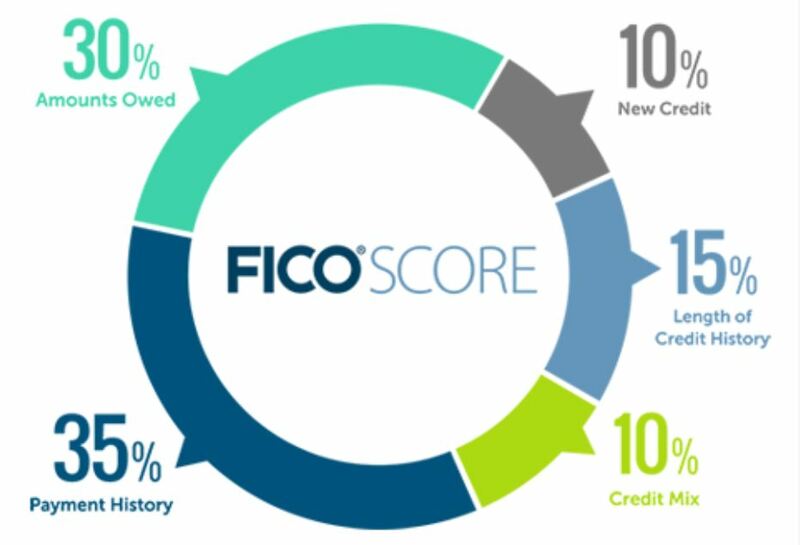 Because lenders must focus solely on your ability to repay, they must analyze whether the new mortgage payment along with any other monthly liabilities that may show up on a credit report are within reason to your income. There are two ratios that are most important here. The first being your housing ratio. That is the percent of your proposed total mortgage payment divided by your monthly pre-tax income. Next is your debt ratio which takes your housing ratio and adds your recurring long term debts. Capital is simply your assets. Lenders will review all of your bank statements to ensure that there is the adequate amount of funds to cover the down payment, closing costs and other fees associated with your mortgage. Character refers to your credit history and credit score. The rule of thumb is to keep your credit card balances below at least 30% of your credit limit. Ideally this will result in a higher credit score. However, if there happens to be an outstanding account in failed payment, you would need to provide an explanation as to the situation. Collateral refers to the physical home. The appraisal process is where this value is actually determined. It consists of many different factors-recent sales in comparable homes, location, square feet of home, improvements necessary for the home and even can include rental income options. While this all may seem daunting you don’t have to wade through it alone. 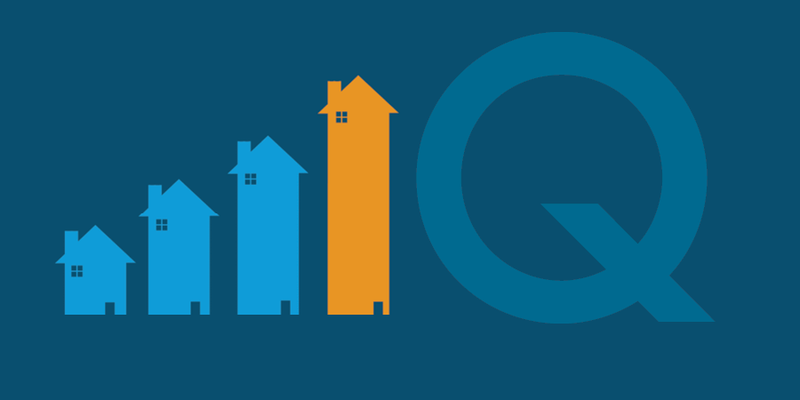 Let On Q Financial begin to guide you through the preapproval process by applying now and On Q will make sure it’s as quick, easy and simple as possible!